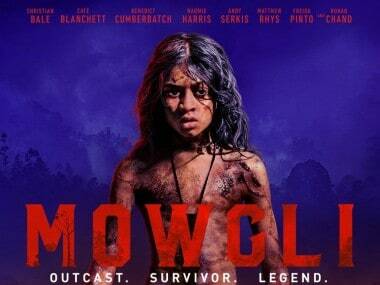 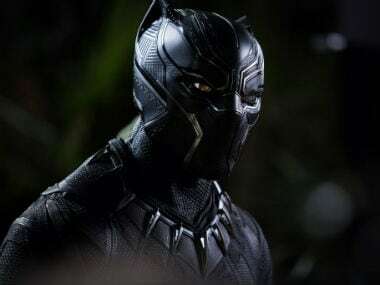 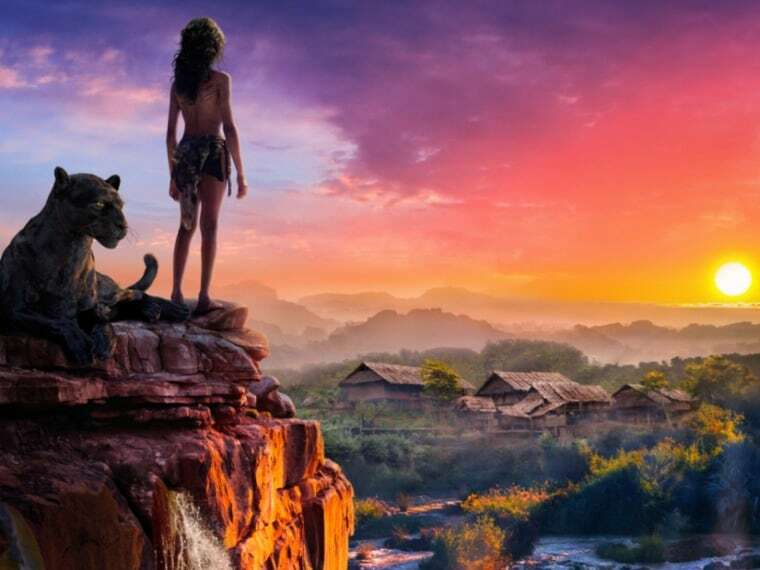 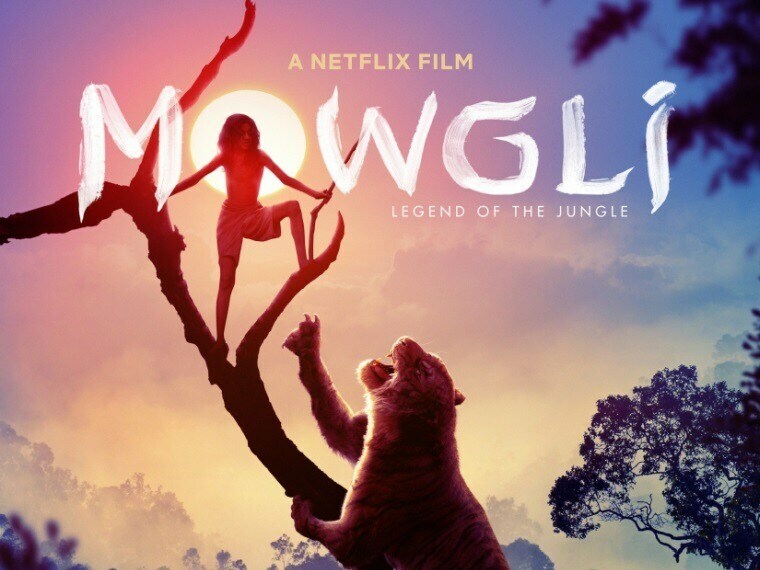 Mowgli: The Legend of the Jungle has voice and motion capture performances from Christian Bale, Cate Blanchett, Benedict Cumberbatch and Naomie Harris. 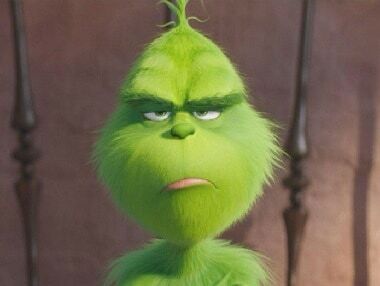 The Grinch is based on Dr Seuss' classic best-seller How The Grinch Stole Christmas. 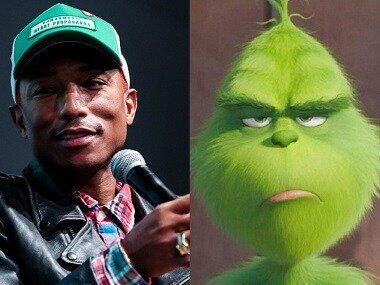 Pharrell Williams has joined the cast of The Grinch as the narrator.